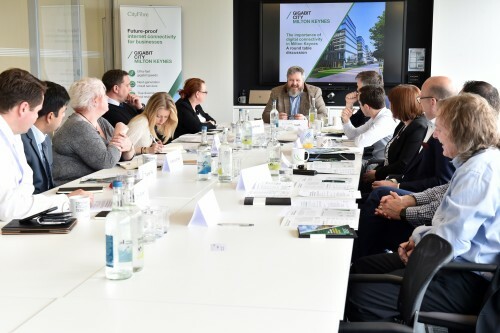 Milton Keynes city stakeholders gathered to discuss the digital future of their city and what’s next for Milton Keynes. Milton Keynes’ business chiefs and city stakeholders are urging local businesses to embrace the city’s status as one of the UK’s best-connected locations in a bid to drive digital growth across the city and attract new talent and investment. connectivity we’ve invested in beneath its streets, this trend is set to continue.